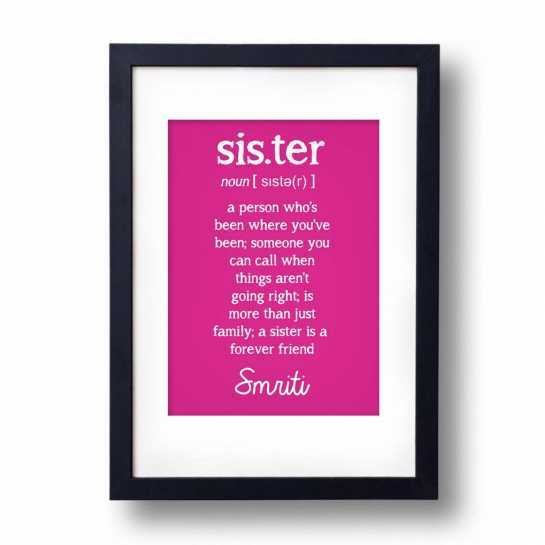 Gift your sister, a beautiful wall decor with her name written on it. 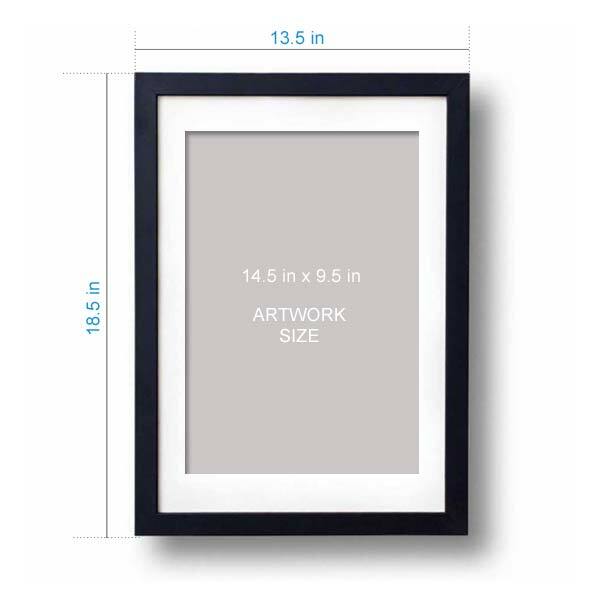 It_s a A3 size frame, with the artwork in dictionary style defining the term sister. You can customize the text as per your need or just go on with the template.